L.E. 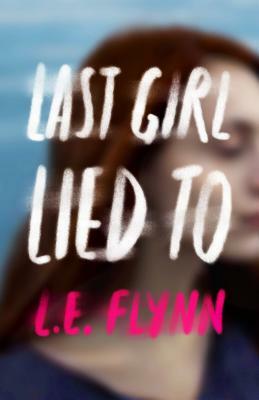 Flynn is the author of Firsts (Thomas Dunne Books/St Martin’s Press), a YALSA Best Fiction for Young Adults pick, along with an accompanying series of short stories, The Boys Tell All. Flynn is a former model who worked in Tokyo, Athens, and Paris. Flynn now lives in London, Ontario with her husband, daughter, and the world’s most spoiled Chihuahua. When she's not writing, you can likely find her hiking in the woods, perusing thrift stores for vintage dresses, or binging on reality TV.